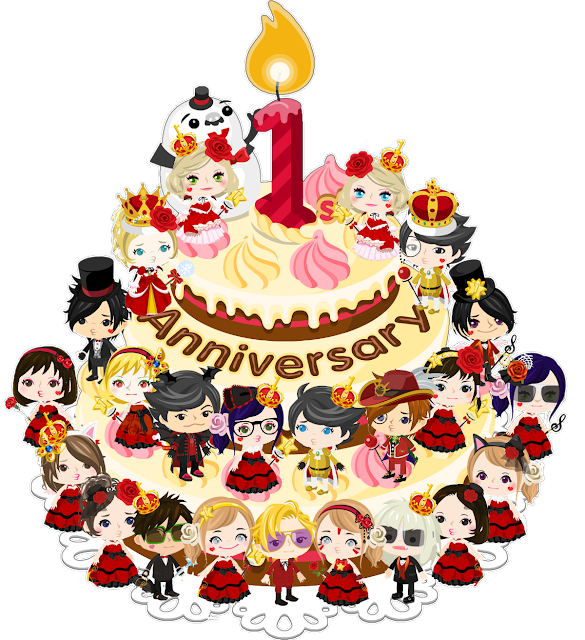 Royal Diary: É Anniversary Photo Contest! Hello! How's everyone going! Well, we are proudly to tell everyone that we will be having our 4th big photo contest and 8th event that has been hosted by Étoiles and this is for 5 days photo contest (11/22 - 11/26) for our family anniversary this upcoming November 27, 2011! Étoile Royal Family is going to celebrate the 1st anniversary on 27th on November and we will be having a big party. We are going to bond together with our family members,friends,fans,readers and other picos as well! So, for the celebration of our anniversary, we are helding a photo contest and we will be giving away Ameba Gold to 5 people sponsored by the Étoile Queen! AYA Étoile! "BEST GIFT FOR ÉTOILE'S ANNIVERSARY!" 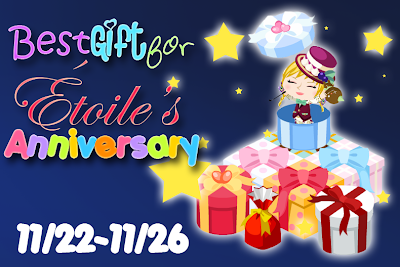 THEME: Best Gift for Étoile's Anniversary! Do not change your pico name till the winners are announced. Make sure you own the photo. Can we take the picture in our friend's room?